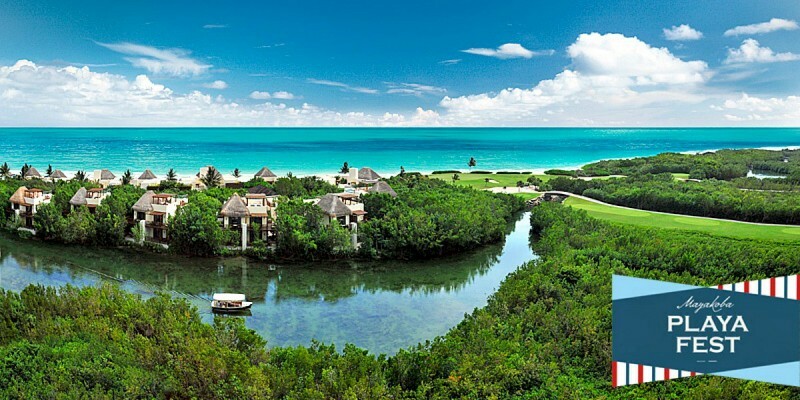 From September 1 – 4, 2016, Mayakoba resort will be hosting Playa Fest, an event designed for visitors and locaals in the Riviera Maya. Playa Fest will feature yoga, stand up paddle boarding, culinary classes and races… and it’s all to honor the 10-year anniversary of the Fairmont Mayakoba hotel. Playa Fest plans to take full advantage of the resort’s turquoise blue waters and white sand beaches for all kinds of “beachy” activities. You can participate in family-friendly SUP races or take on the Mayakoba Playa Fest Challenge, not to mention mouthwatering culinary events. 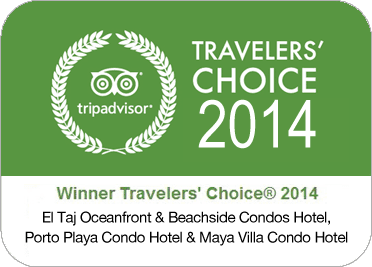 Mayakoba is located about 15 minutes north of Playa del Carmen. Click here to visit the official website with full details on each event and participating chefs and instructors, as well as available packages and pricing with and without accommodations.